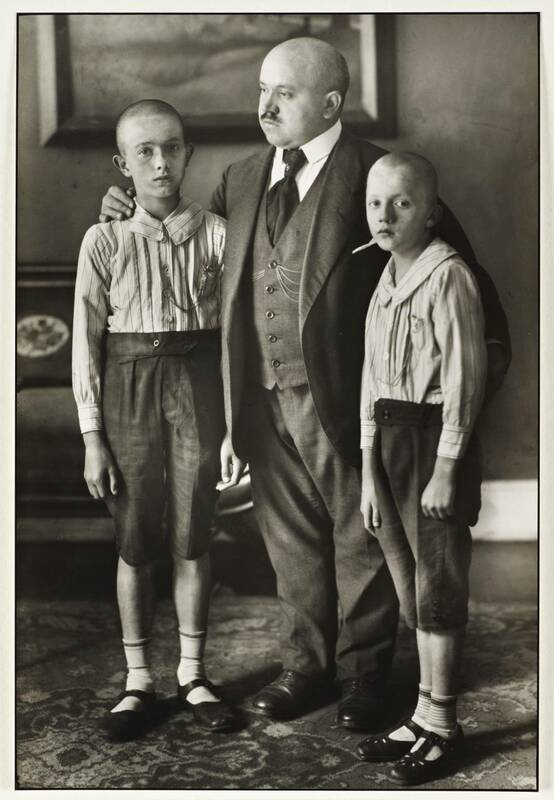 I’ve kind of gone off the deep end with August Sander’s portraits. I’d like to buy every book available of his photos or maybe just download every photo I find by him from Google image searches. 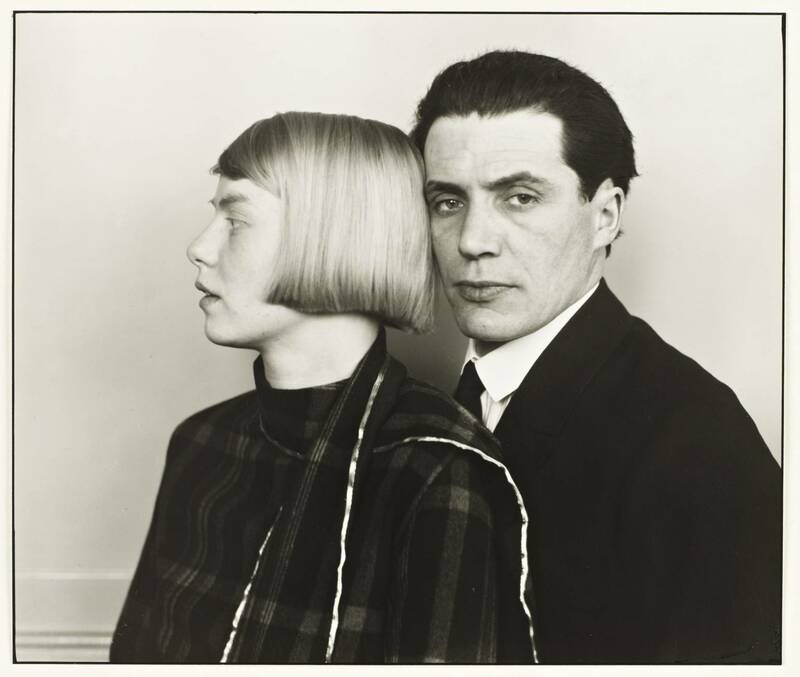 The Nazis put the kabash on his social commentary tainted portraits so he switched to landscapes under their noses. I love the portraits, the brick laborer, the piano teacher, the dwarfs, the couple, another couple, the chef, the artist and the man women.